4. Glitter or no glitter? This listing is for 10 Sweet Owl Soap Party Favors perfect for baby showers, bridal showers, birthdays, weddings and more!. 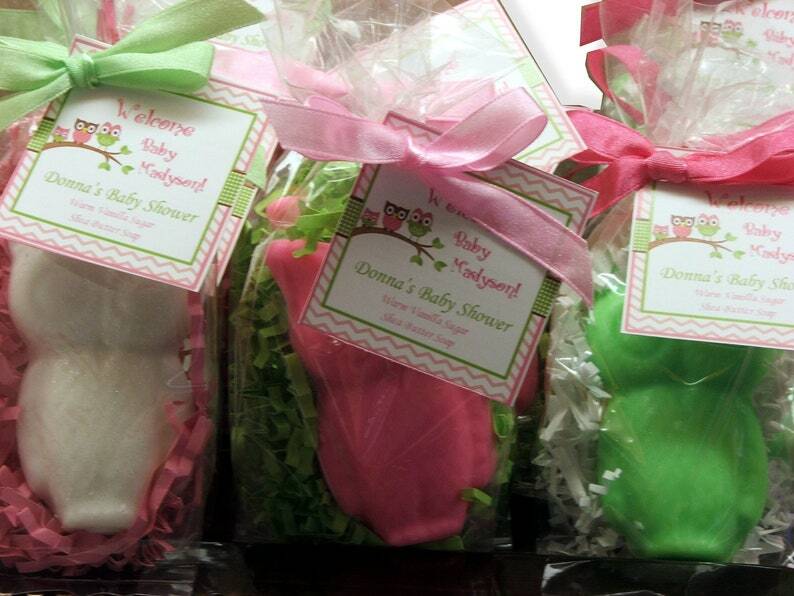 Adorable Sweet Owl Soap Favors scented in your choice of scent. Each favor includes one owl soap. Soap measures apx. 3 1/4" tall and 2" wide and 1/4" thick. Soaps are available in any colors. We can also add a pinch of cosmetic safe glitter to the soaps for a little added pizazz. Soap smells amazing. Great service. I will definitely be a repeat customer.